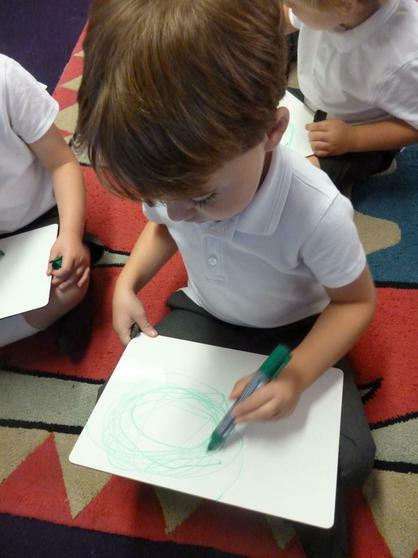 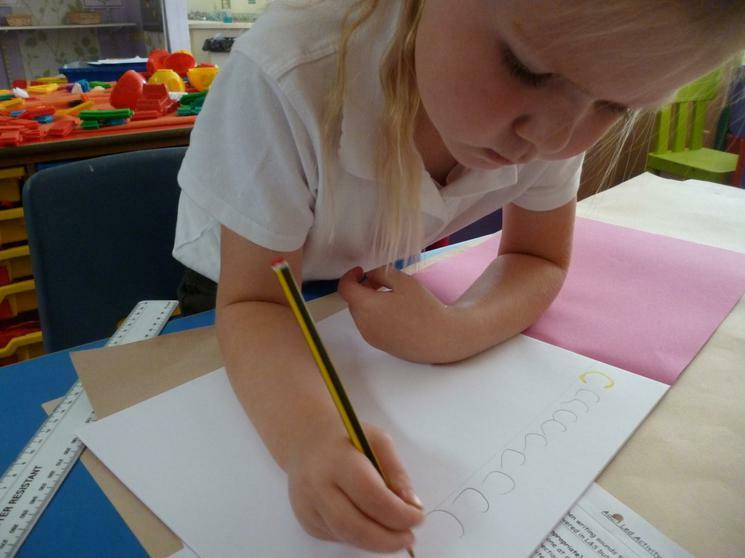 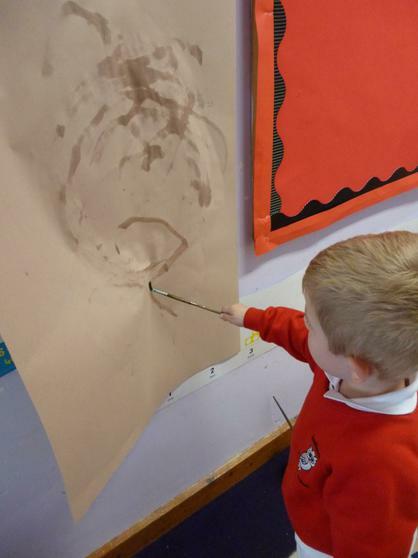 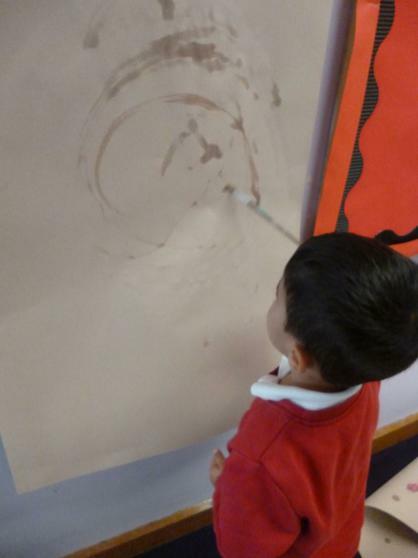 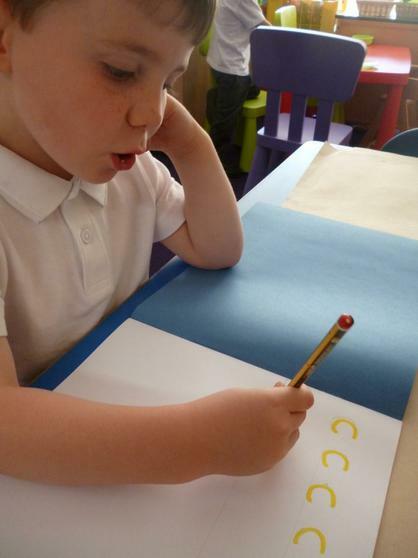 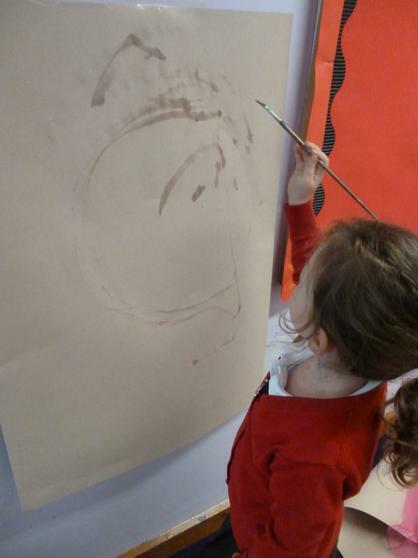 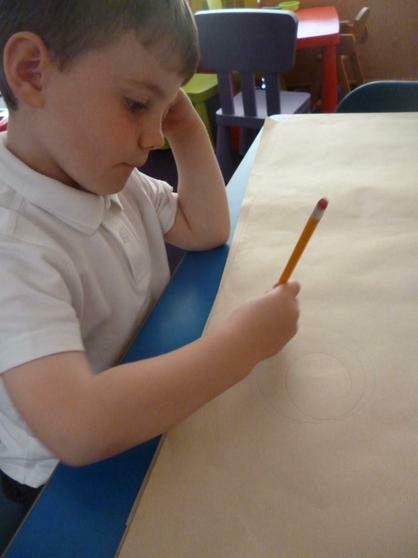 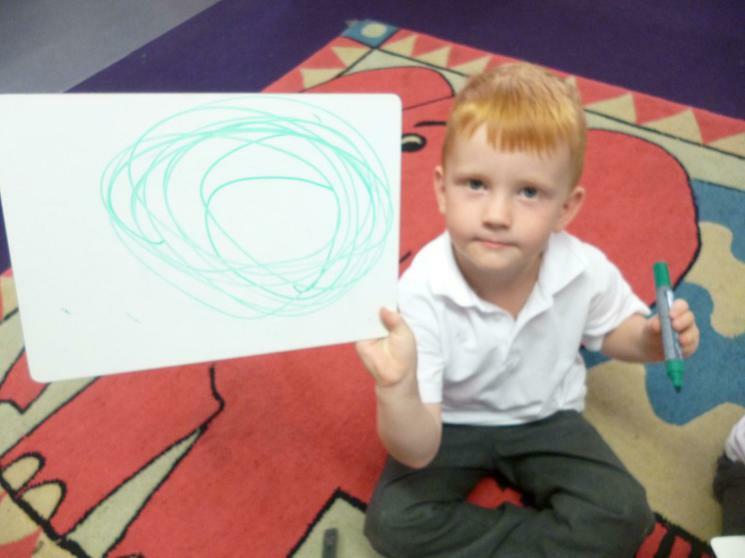 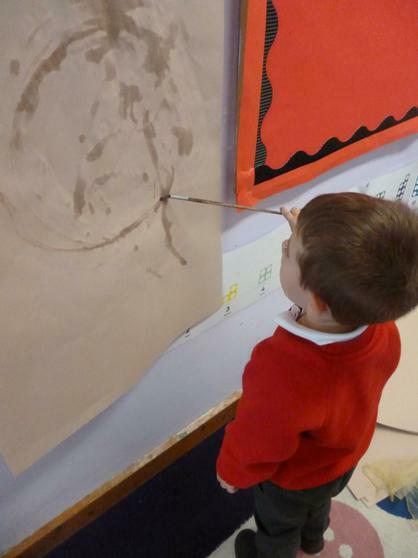 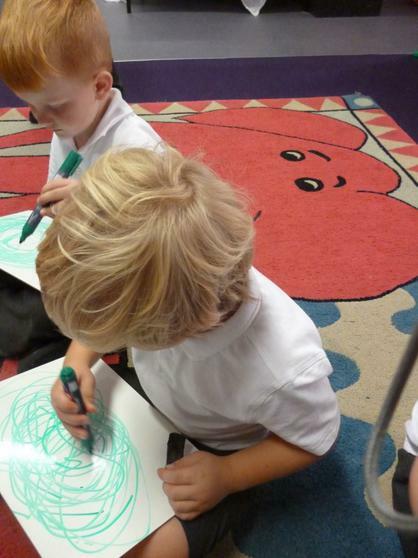 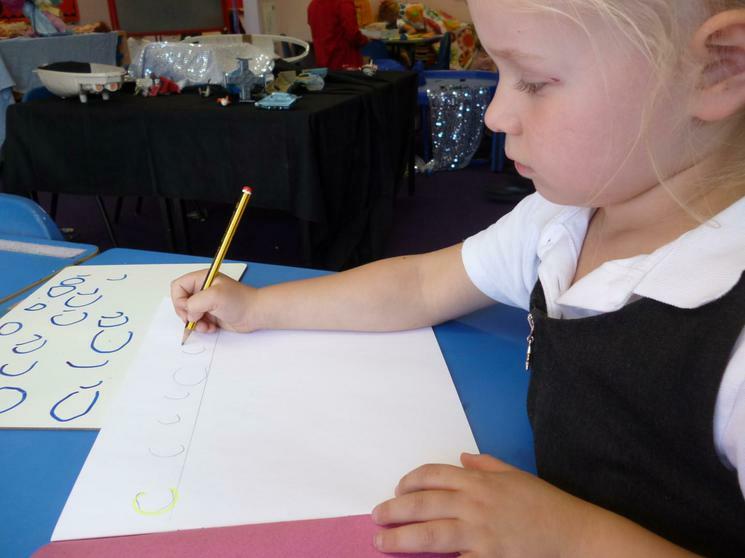 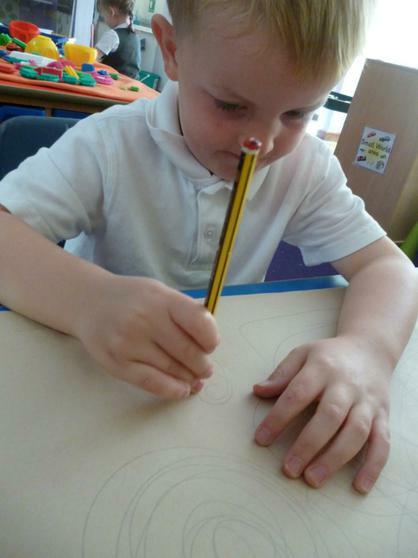 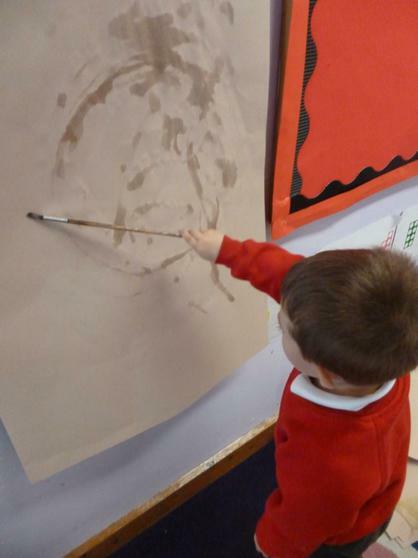 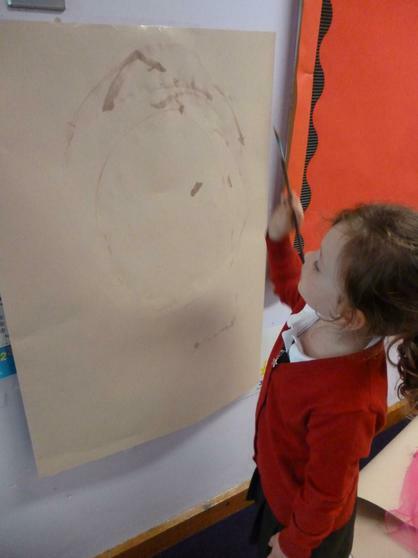 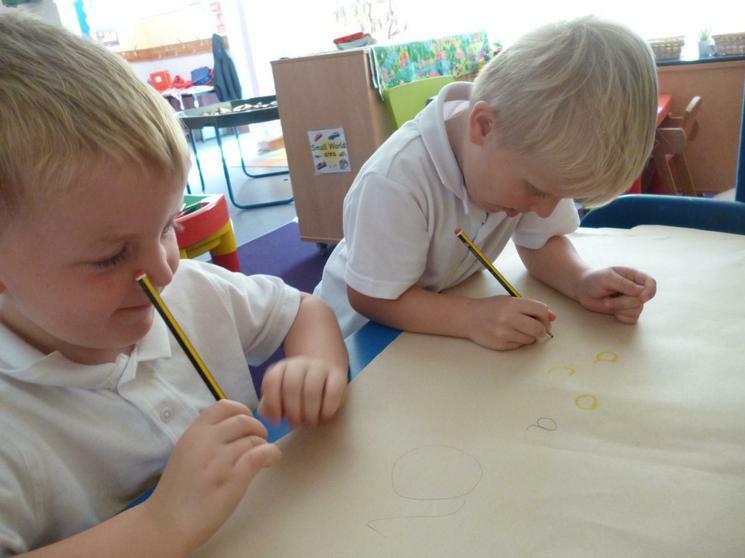 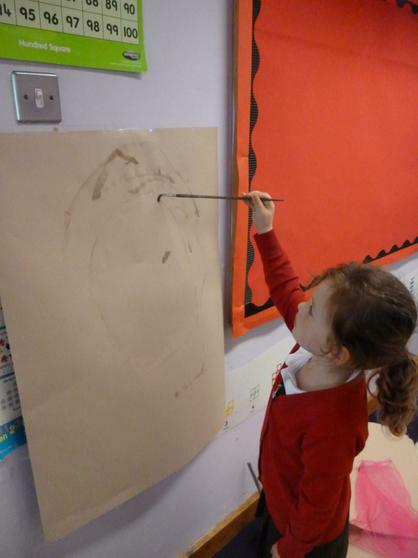 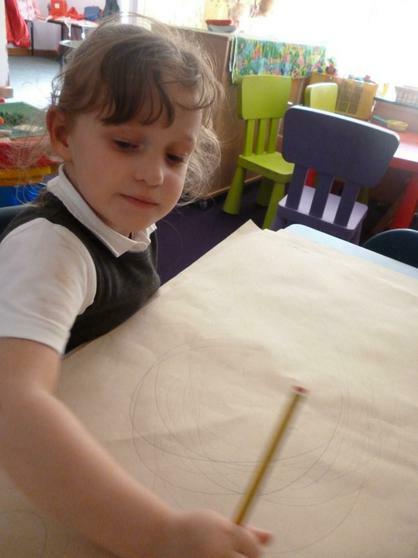 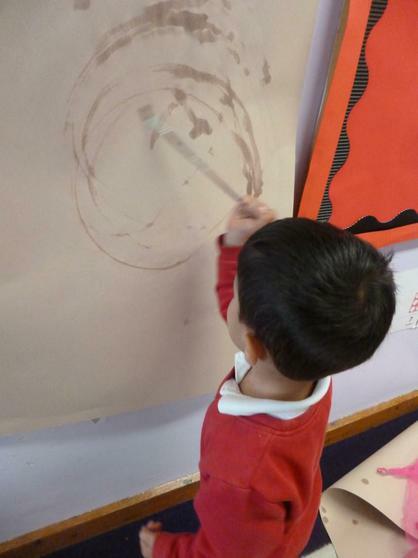 We have been having fun practising the anti-clockwise turn with scarves, big movements and paintbrushes. 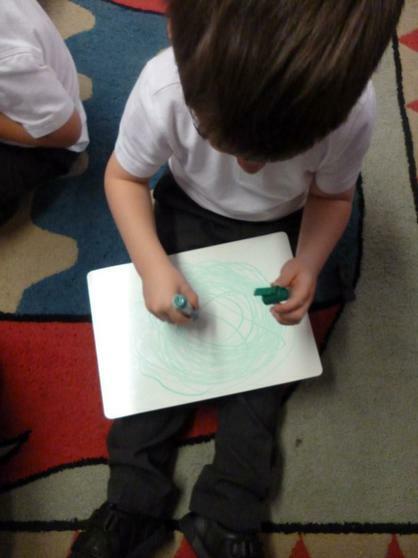 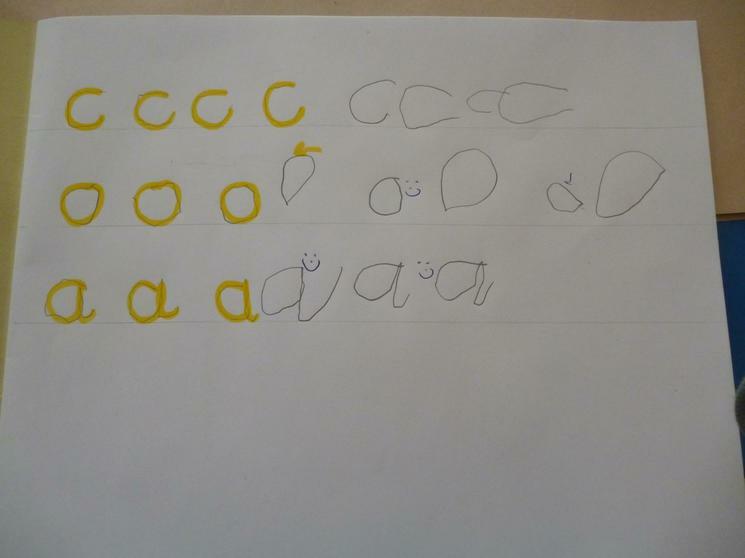 This is all very good preparation for starting to try to write. 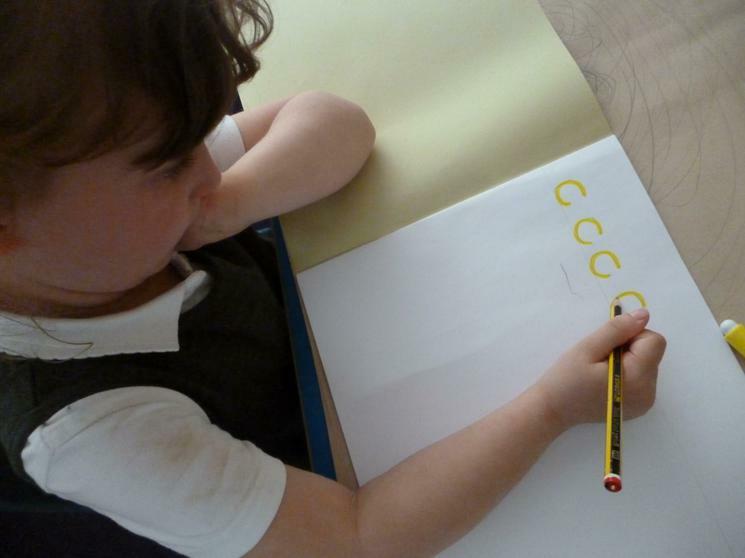 Some if us have even tried to use the anti-clockwise turn using pencils in our books.